Instagram is a perfect app for anyone who enjoys photography. Since this amazing photo/video app is not available on PC, I’ve decided to write this guide to help you install and use Instagram for PC. With Instagram, taking pictures and making videos is easy. But the real feature that has helped this app become one of the most downloaded apps in the world is the way one can easily enhance media with the help of effects and filters. You will love how easy it is to add cool effects and enhance your picture to surprise your friends on Facebook and Twitter. Thanks to the seamless integration of this application with other social media services, sharing anything over other networks is just a click away. 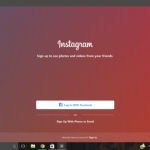 Instagram for PC – The good and the bad news! 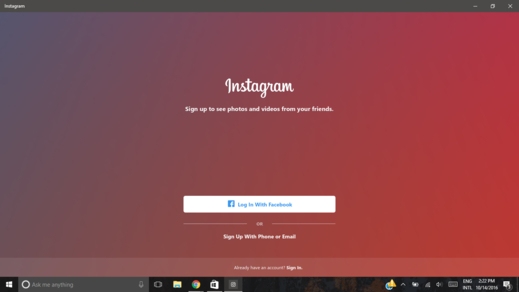 Although Instagram is insanely popular on mobile devices, the company hasn’t developed a version for PC yet. This is the bad news. The good news is that you can use this guide to run this app on your PC. So technically, you have Instagram for PC. Keep reading to explore full method in complete detail below. Now it’s time give you the fruit of your patience. It’s time to reveal the ultimate method to use this app on a laptop. Don’t panic – you don’t need to know a lot about computers to use this method. Everyone can use it without any issues. Just follow my instructions below. To run this app on a computer, you need to install an Android emulator on your PC. You will then load the app inside the emulator. Here is what is an emulator and what it can do for you. 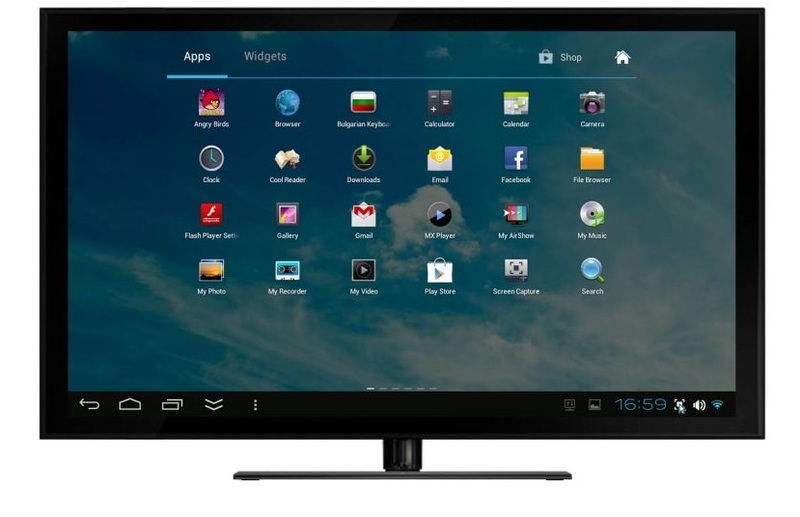 An android emulator is a software program that runs a virtual Android device on a computer. Once you have installed an emulator, you can emulate an Android device and install apps from Play store to run them on a computer. When it comes to Android emulators, you have few free options so you don’t have to empty your wallet to enjoy your favorite photo app on a laptop. I’ve listed my favorite Android emulators below with a link to download each one. Andy: This is by far the best free emulator for PC. Download it here. Get the installation file from this official link. 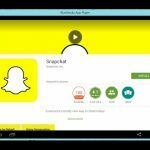 Bluestacks: This is another free and popular emulator to run a virtual Android device. Download it from this link. Droid4x: This emulator has many dedicated fans due to its robust performance and regular updates. Get it here. Once you have downloaded your favorite emulator, start installation process by running the .exe file. If your downloaded file is a zip archive, you will need to extract this archive to find the .exe installation file. Double-click the installation file. Follow on-screen instructions to install the emulator. If you face any issues while installing the emulator, contact technical support department. Andy, Bluestacks, and Driod4x have highly efficient support so they will reply to your queries within a few hours. When you run a virtual Android device using the emulator, you have done 90% of the work needed to install Instagram for PC. The remaining 10% work is described in this step. Run the emulator that you installed in the previous step. Launch the Play Store from Application menu in the emulator. Search for “Instagram”. When you see the app, click to open it. Press Install on the next page. 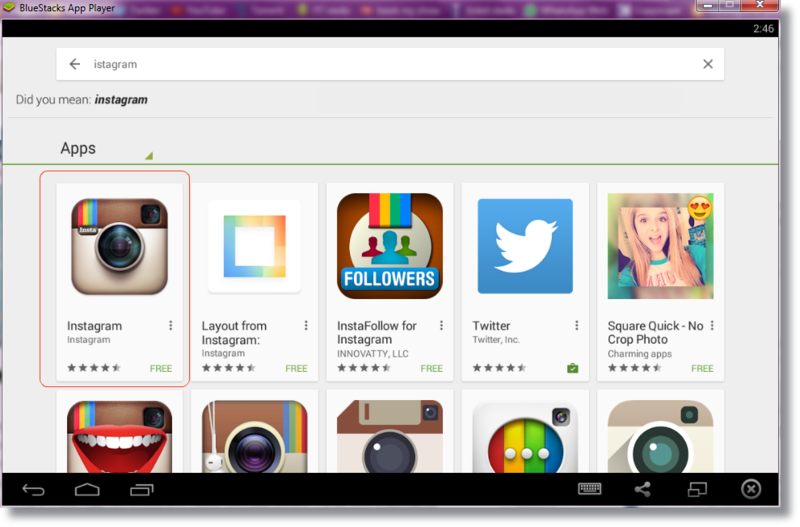 Wait for the Play store to automatically install the app for you. Now go to Home Screen on your virtual device and click the app icon for Instagram to start your favorite photo enhancing application.